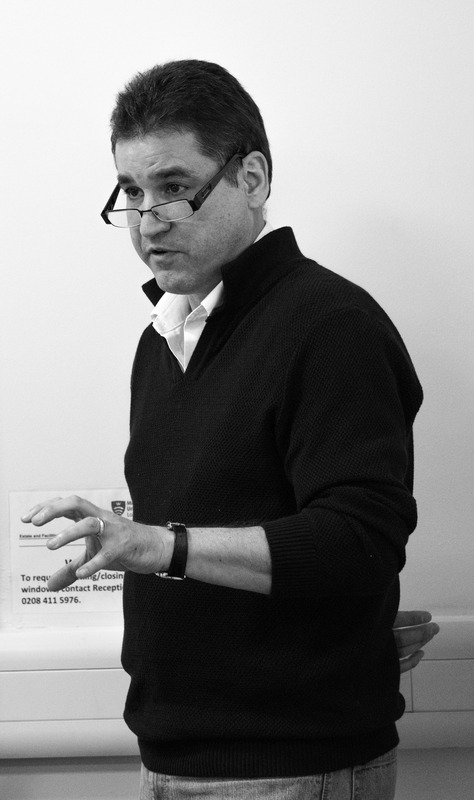 Lunchtime seminar by Simon Dyson, Professor of applied sociology at De Montfort University. Text coming soon. Finally we invited our student nurses and midwives. 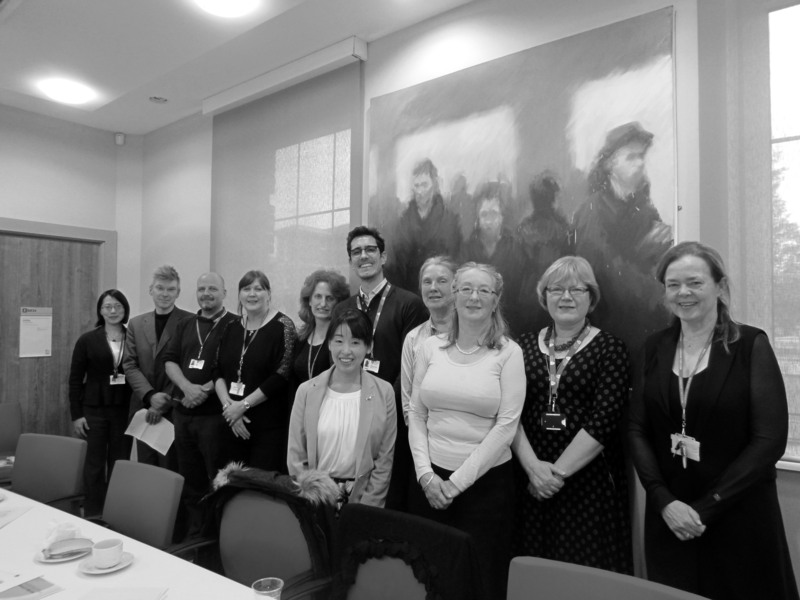 CCRNM were delighted to welcome Associate Professors Nagata and Takemura from the University of Tokyo, Japan. They spent the day with Helen Allan, observing undergraduate teaching, and visited the simulation suite with our departmental colleagues Fiona Suthers and Jose Hernandez-Padilla. They shared a working lunch with CCRNM staff and others (see below). 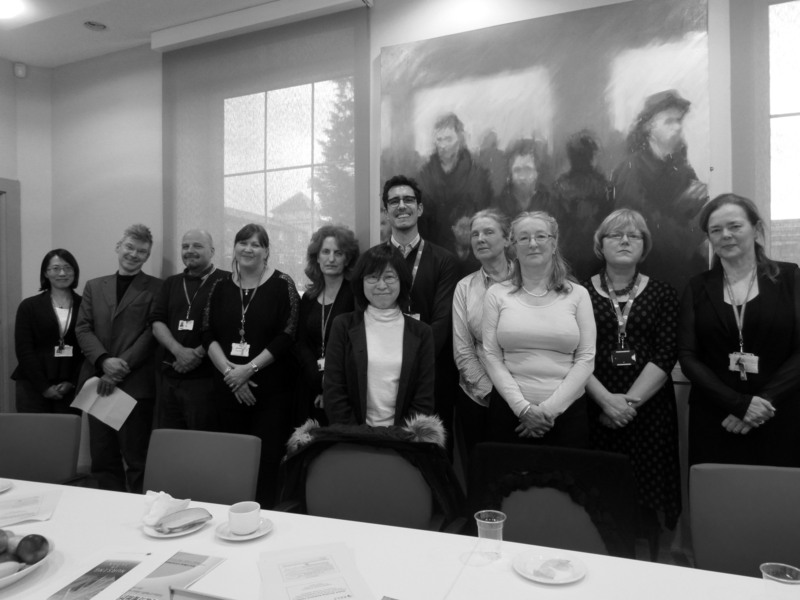 Our hope is to develop links between a new Centre in Nursing Research at the University of Tokyo and CCRNM.